Thank you to everyone who came along to the ceilidh in Gilnockie Hall last night, and to all those who contributed in one way or another. Especial thanks go to Beckie Davies, the driving force of the event, and also to all the other members of the Youth Group who sold tickets, set up, cleared up, brought friends and family, and danced! Thanks also go to everyone who contributed to the raffle, we had some lovely prizes. The evening was a great success, over 80 people attended ranging in age from 8 to 80! 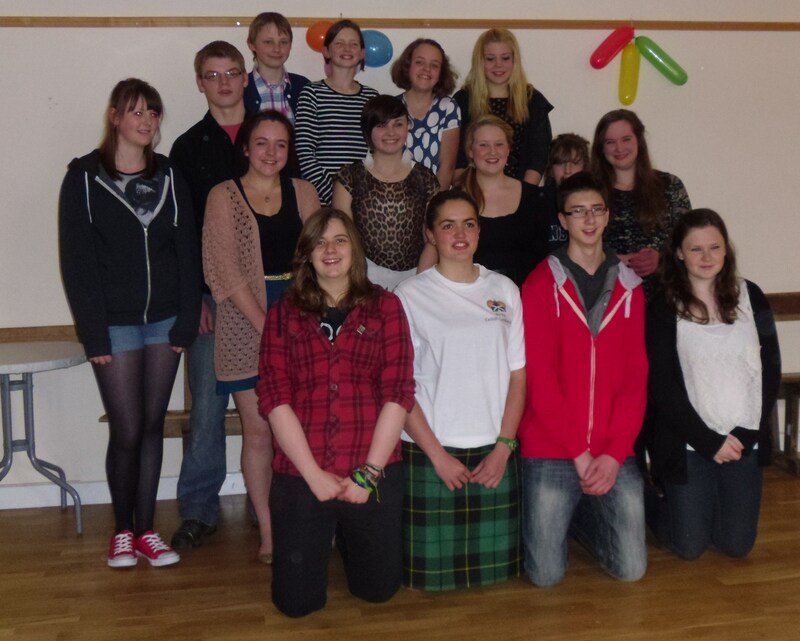 and we raised over £800 towards the Malawi Expedition. 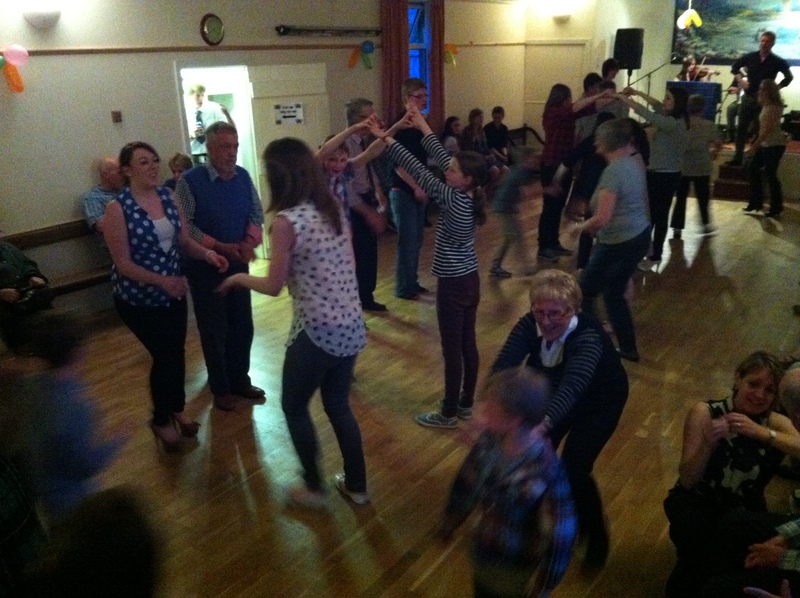 The Border Reiver Ceilidh Band played from 8pm until midnight, with a short break for supper at about 10pm. New venue for the Ceilidh! 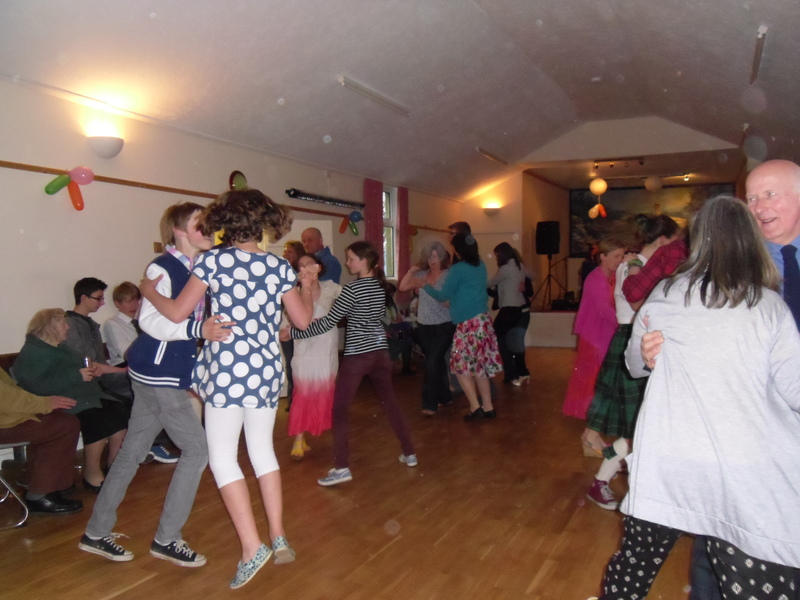 The venue for the Ceilidh on 17th May has been changed to Gilnockie Village Hall, with the Border Reiver Ceilidh Band, from 8pm until midnight. Tickets are now available at £10 each, and are available from any Youth Group member, or from Lois or Ruth. Alternatively, you can leave a message via the comment box and I will get back to you.